3.5	stars -	"Review for FCS Kids Poncho Beach Towel" Mark Taylor This FCS Kids Poncho Beach Towel is the best Ponchos and Towels I have tried. 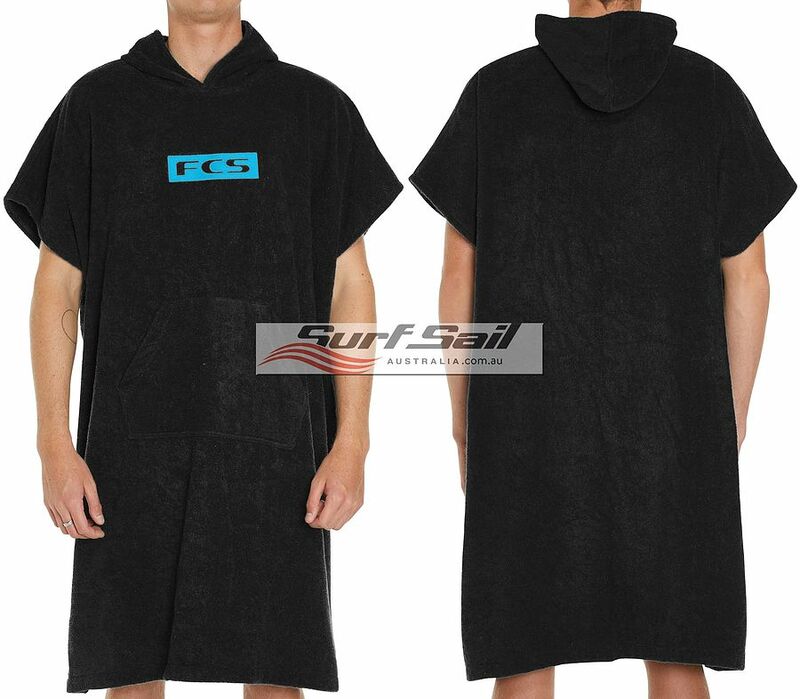 Classic FCS poncho in a kids size Change at the beach in comfort with privacy. 100% cotton toweling with FCS embroidered logo and hood. The original and best beach poncho. Change at the beach in comfort with privacy. 100% cotton toweling with FCS embroidered logo and hood. The original and best beach poncho.